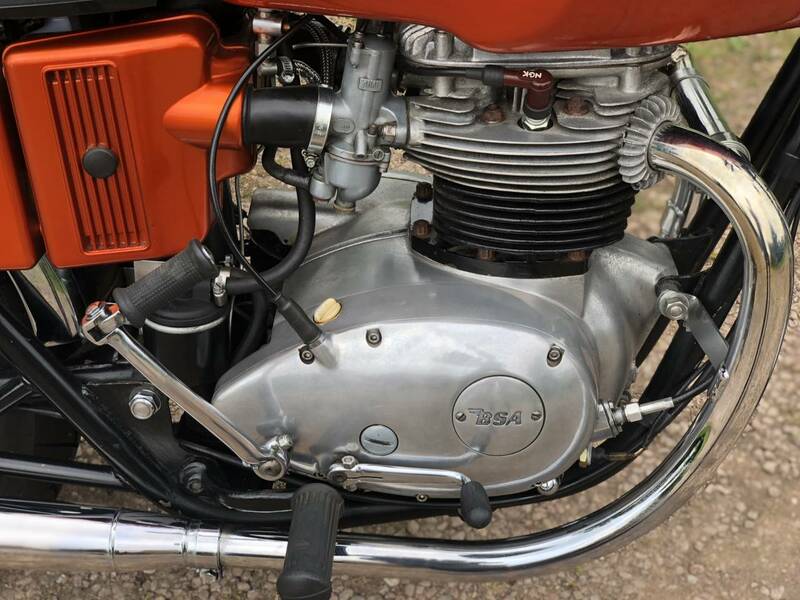 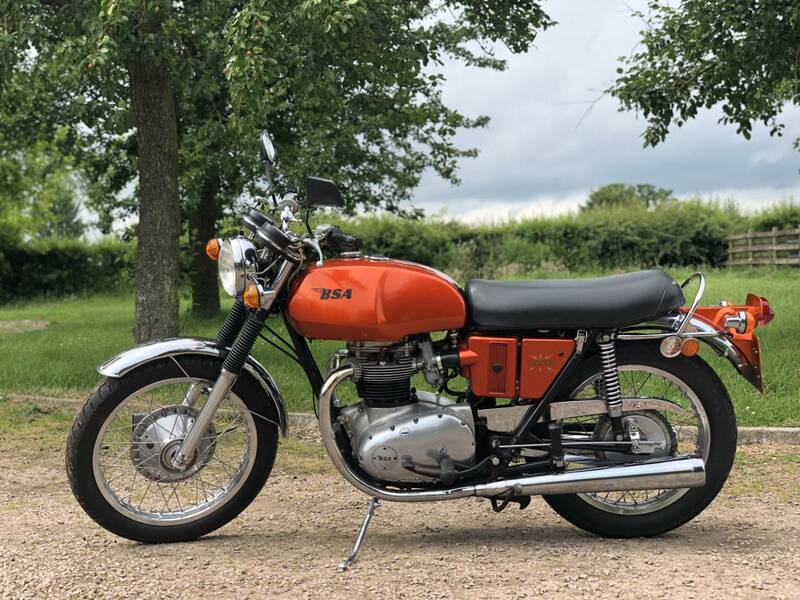 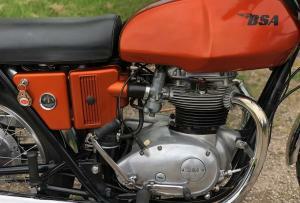 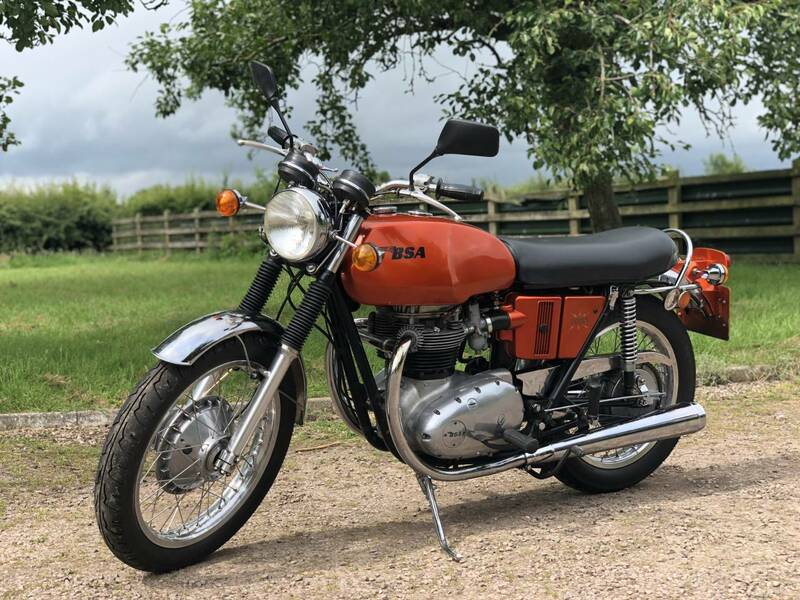 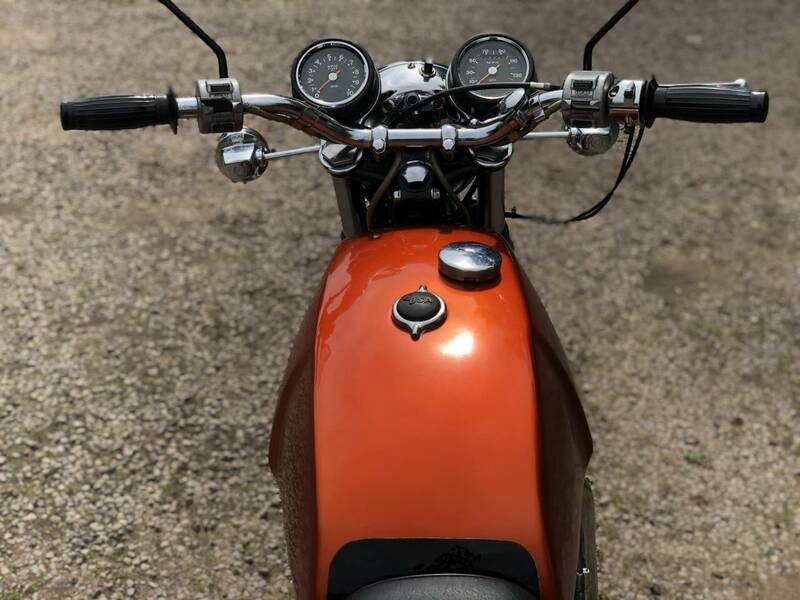 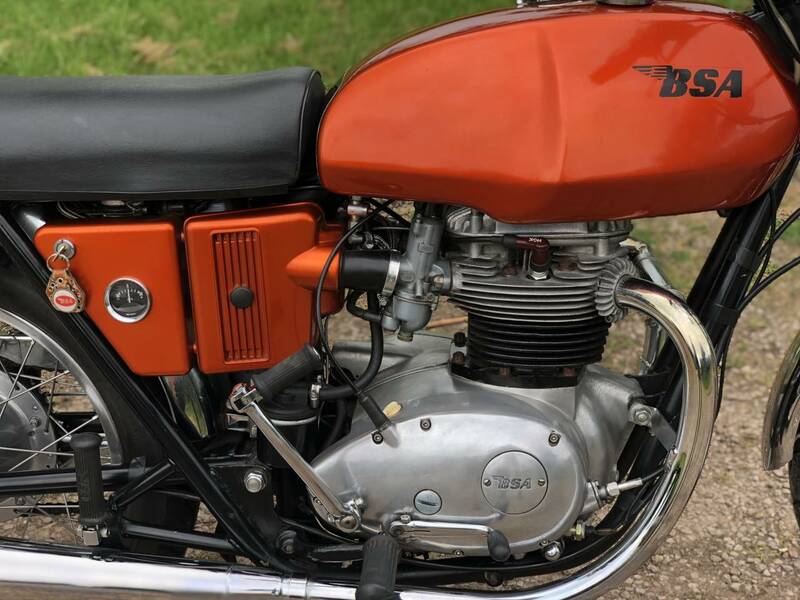 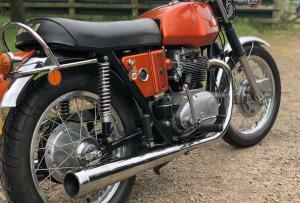 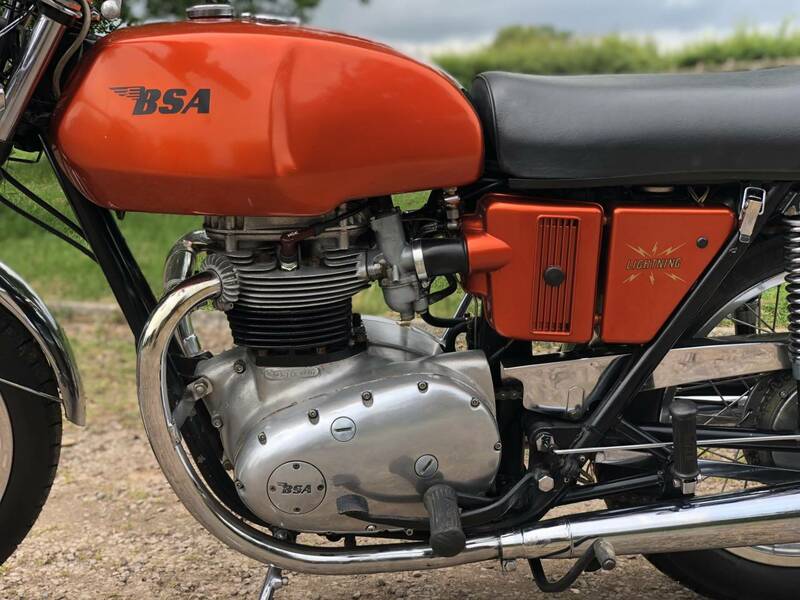 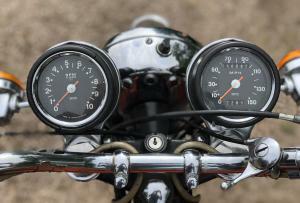 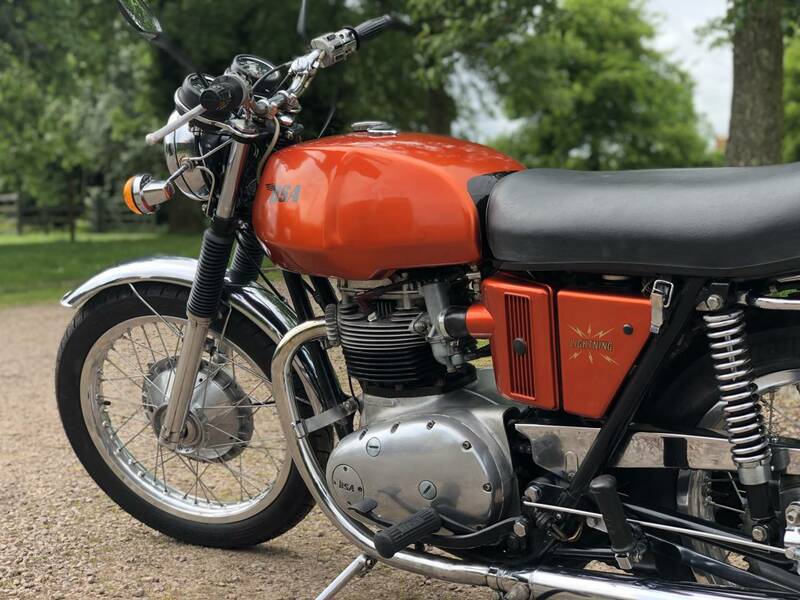 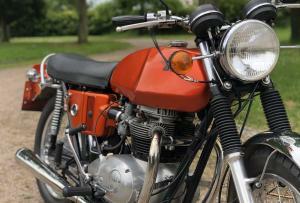 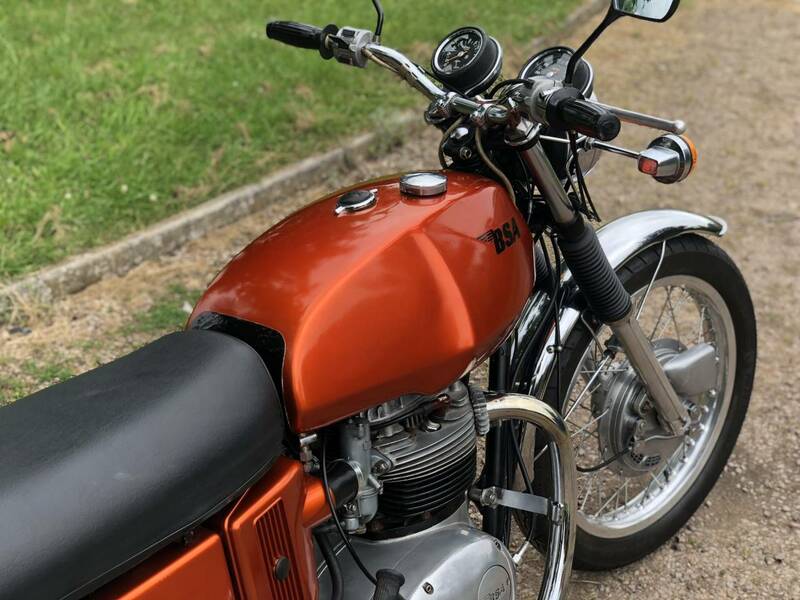 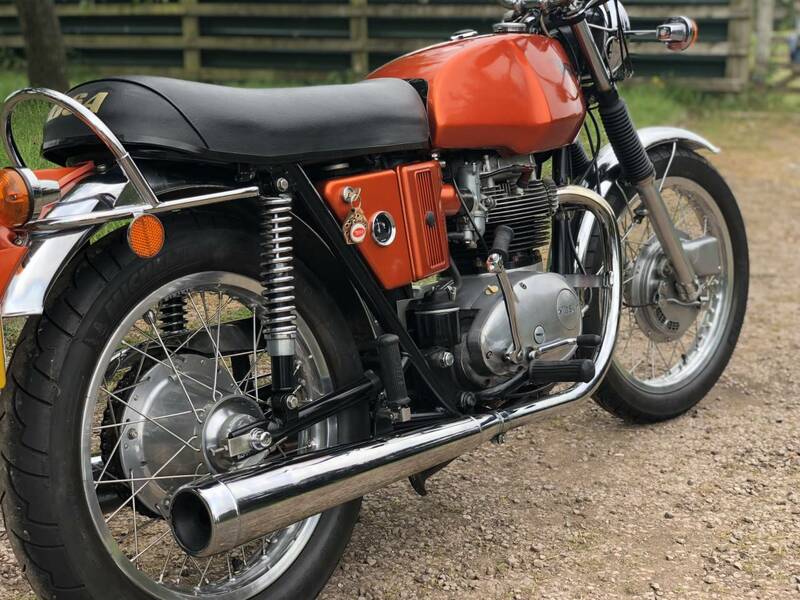 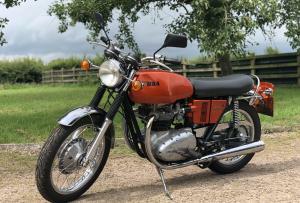 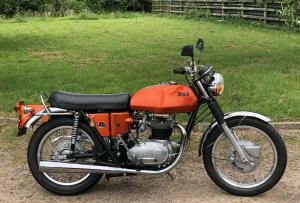 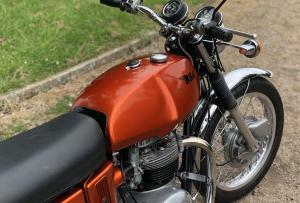 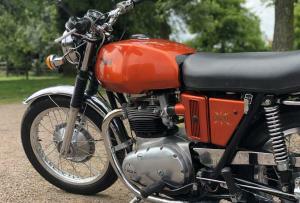 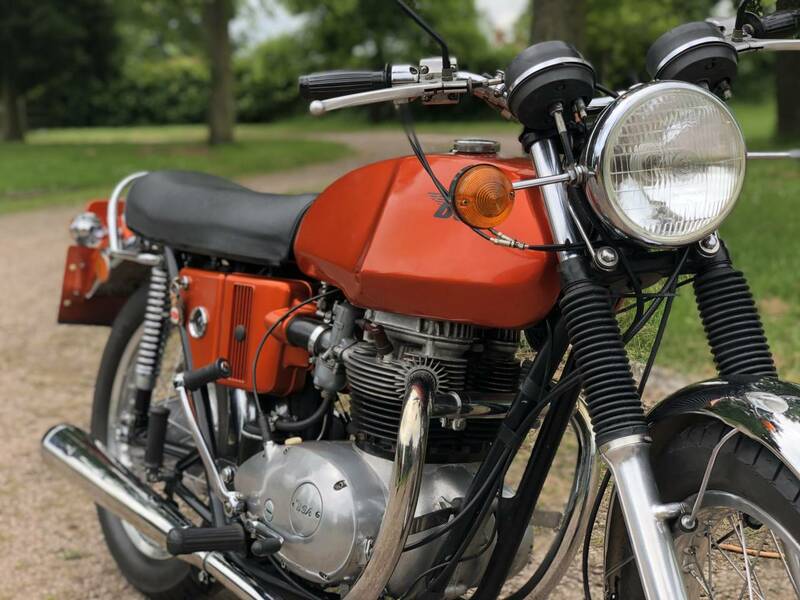 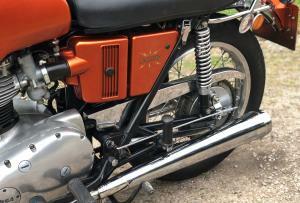 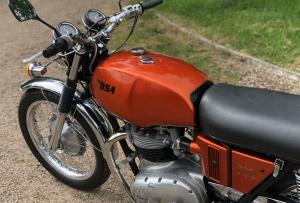 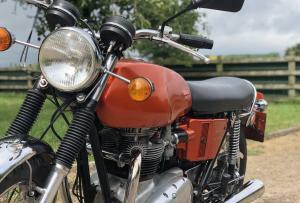 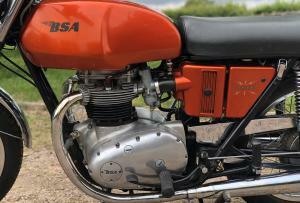 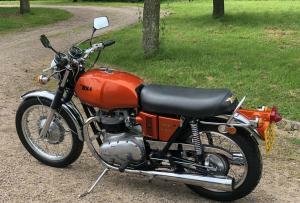 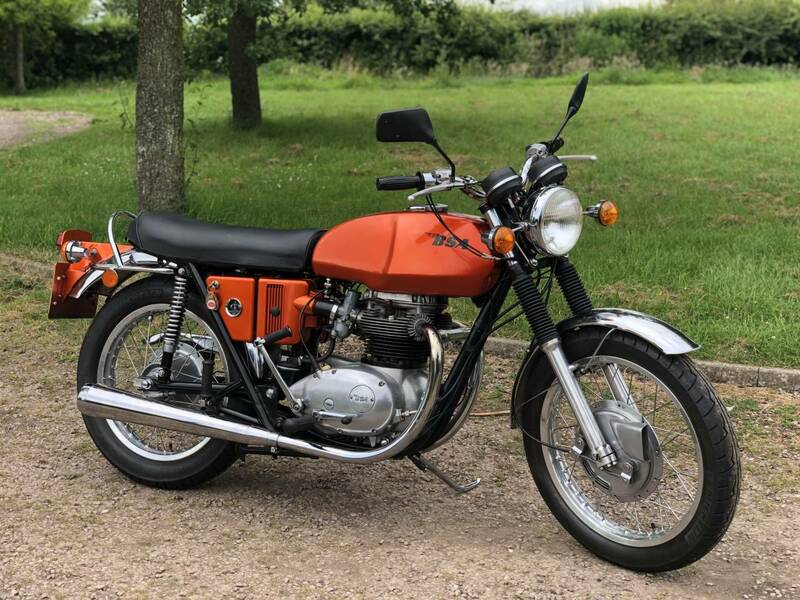 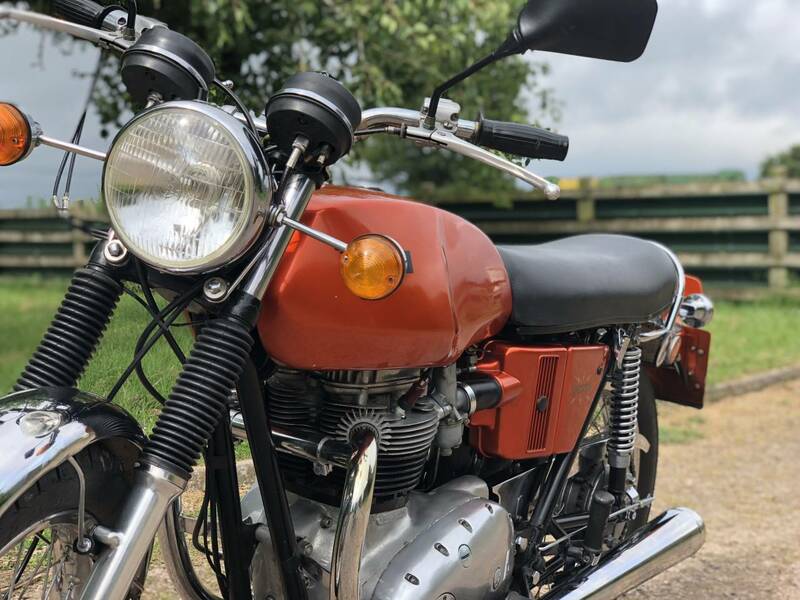 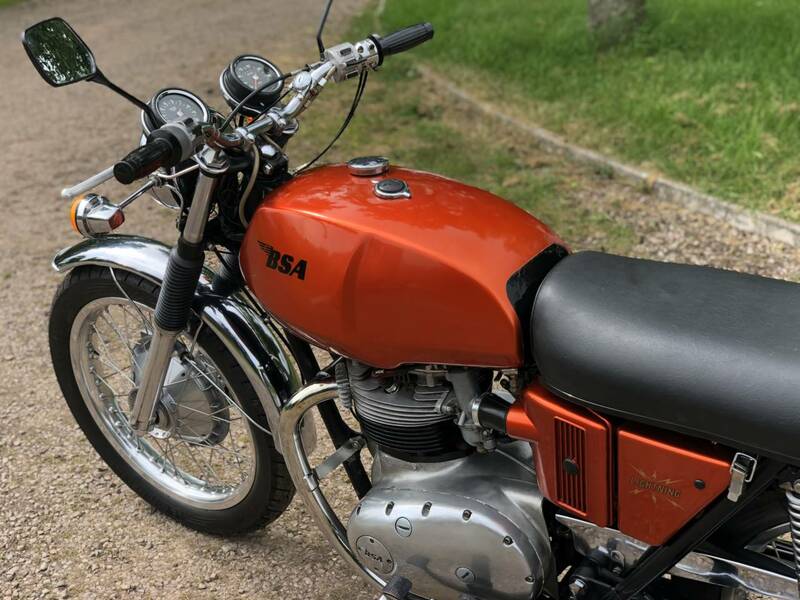 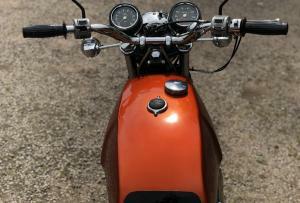 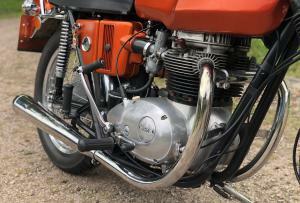 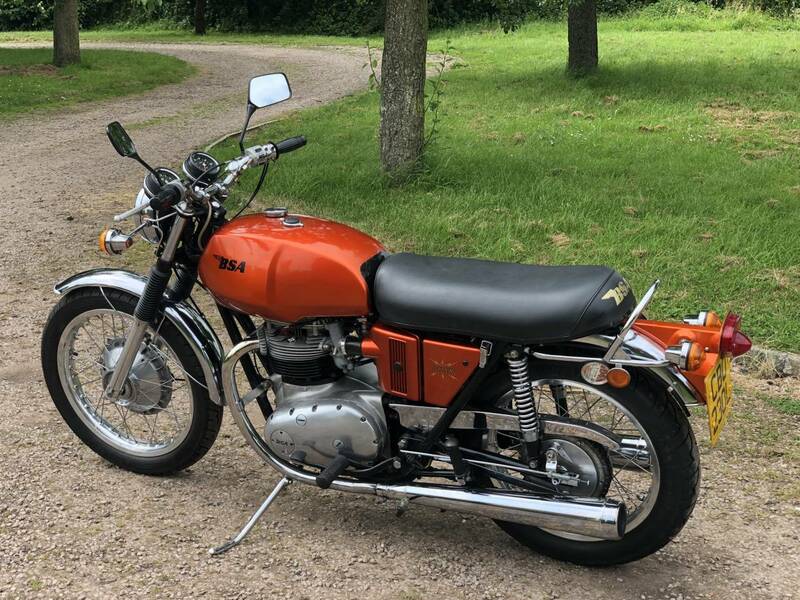 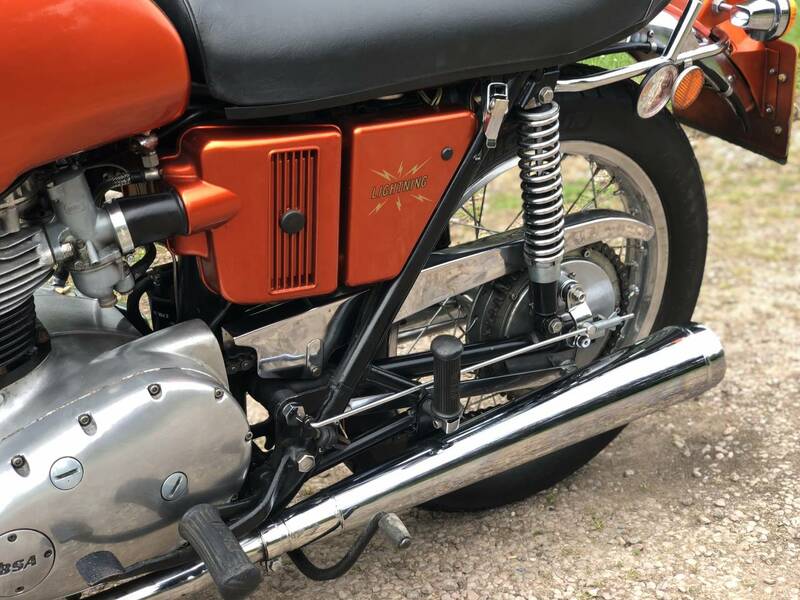 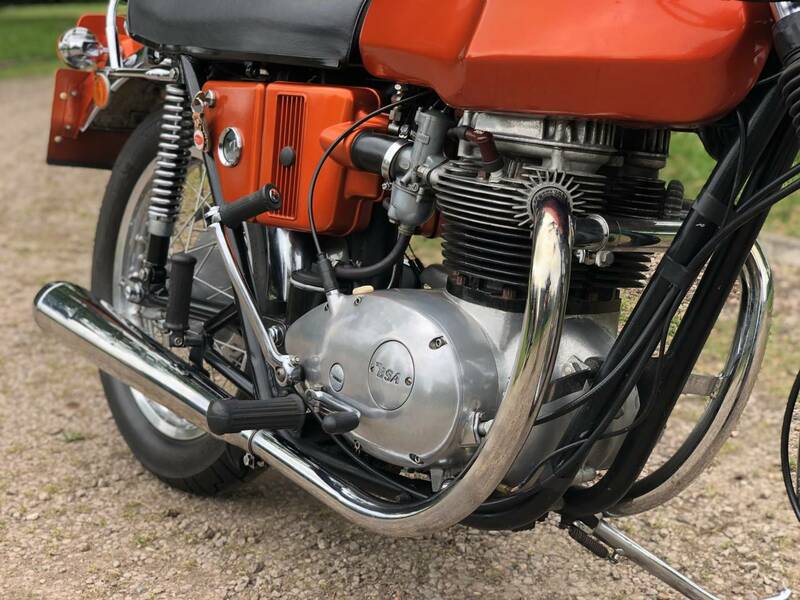 BSA Lightning 1972 750cc, Fully Restored Over The Past Few Years Buy The Previous Owners. 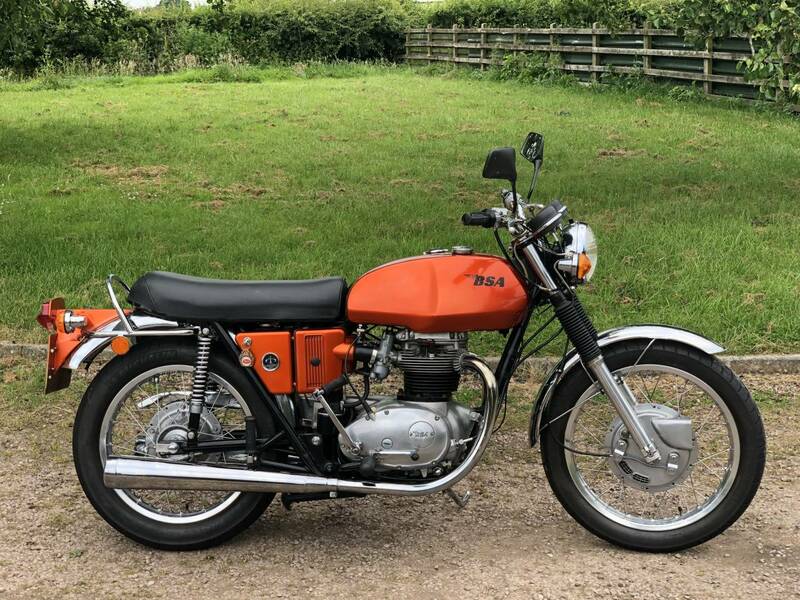 With Matching Numbers, Conical TLS Front Brake and 7:50 Devi Mead Conversion ( Just Run In), Alloy rims, Polished Hubs And Brand New Michelin Pilot tyres With 100 miles On Them. 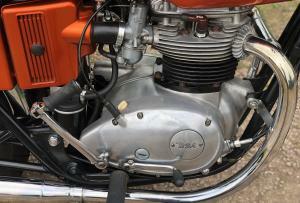 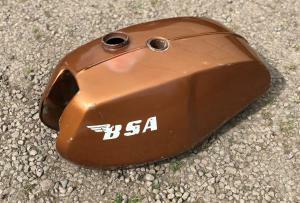 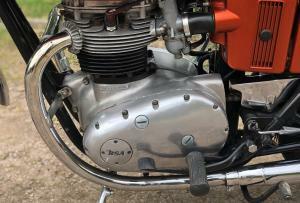 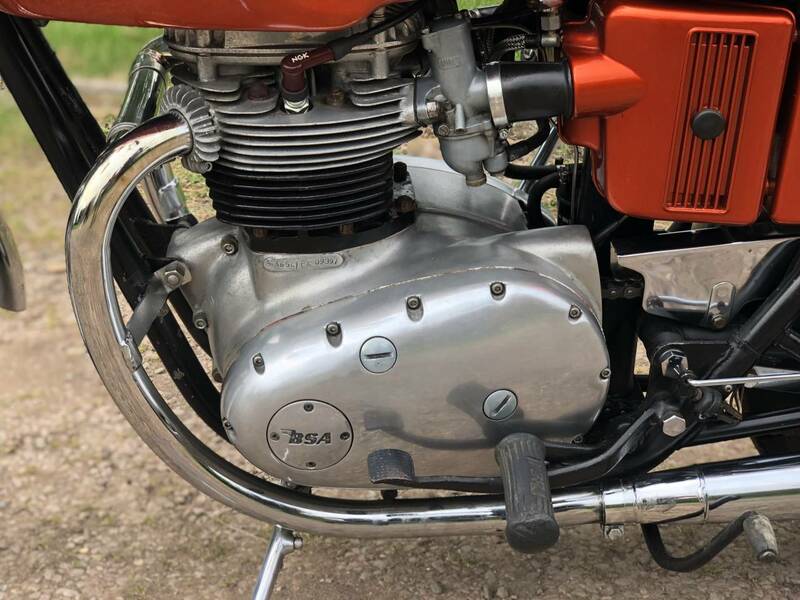 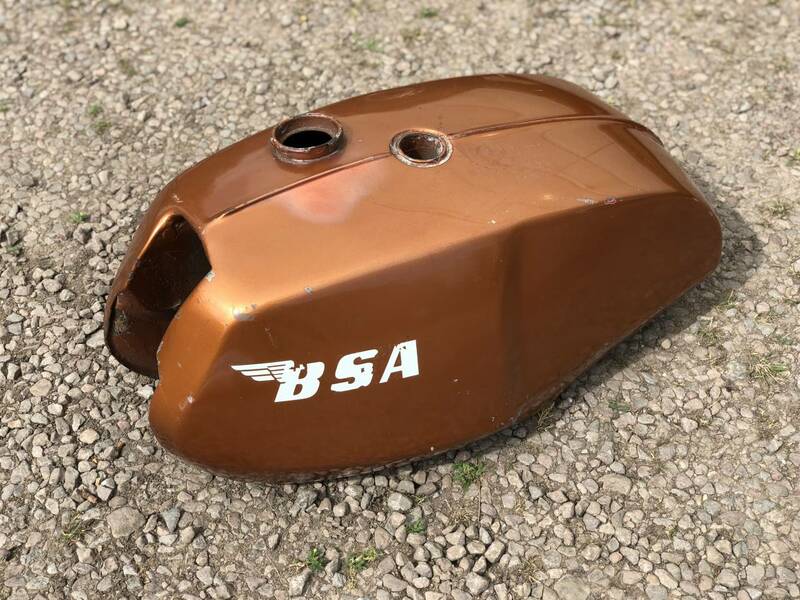 Also Comes With A separate Correct And Original BSA UK Lightning Tank. 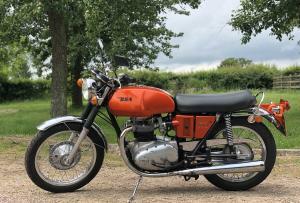 Ridden And Well Maintain By The Previous Enthusiast Owner. 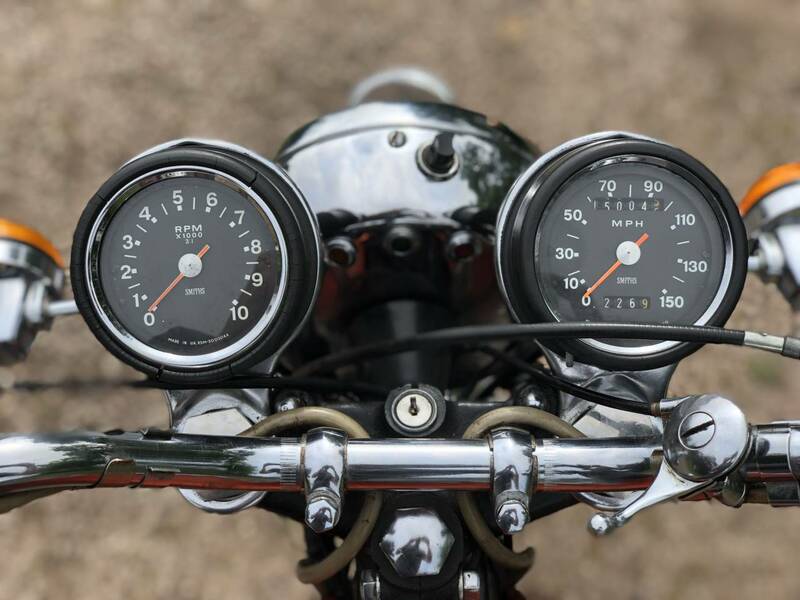 Overall A Very Usable Classic For The Modern Day And A Superb Investment!